Starr County officials have approved changes to a policy regulating how county-owned property can be used. The first version of the policy, adopted Feb. 12, regulated the use of common areas, areas not designated as parking zones, by requiring a permit to use those areas for public purposes while the use of parking zones for anything other than to park vehicles was strictly prohibited. The new version, however, no longer requires a permit for the use of parks or sidewalks, according to County Attorney Victor Canales. 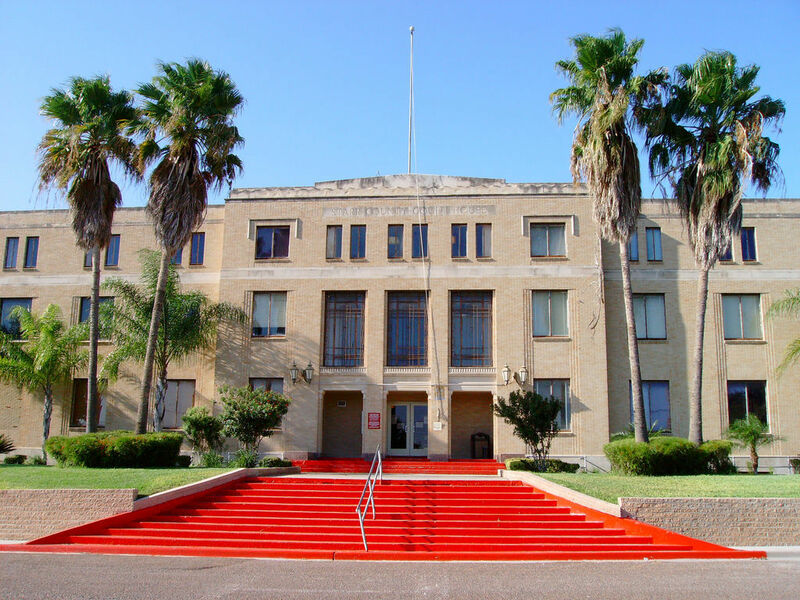 The policy became the focus of a restraining order filed in federal court against the county by the Mexican American Legal Defense and Educational Fund and the Texas Civil Rights Project. The lawsuit alleged the county’s policy violated citizen’s first amendment rights in its restriction of electioneering. U.S. District Judge Randy Crane granted the restraining order on the section of the policy that regulated the use of common areas but allowed the section that regulated the use of parking lots to remain intact. Canales told the commissioners court on Monday that the changes were implemented to comply with the restraining order, adding that it can continue to be amended as the court saw fit. Despite the policy’s role in the legal battle over electioneering rights, Canales assured the policy was crafted to regulate what it regulates which is the use of the county’s property. “Our goal is to have things be used as they should be,” he said. While the policy has been amended to satisfy the restraining, the legal proceeds continue with a pretrial hearing scheduled for next month.